The based on true events drama comes to UK digital and DVD in February. 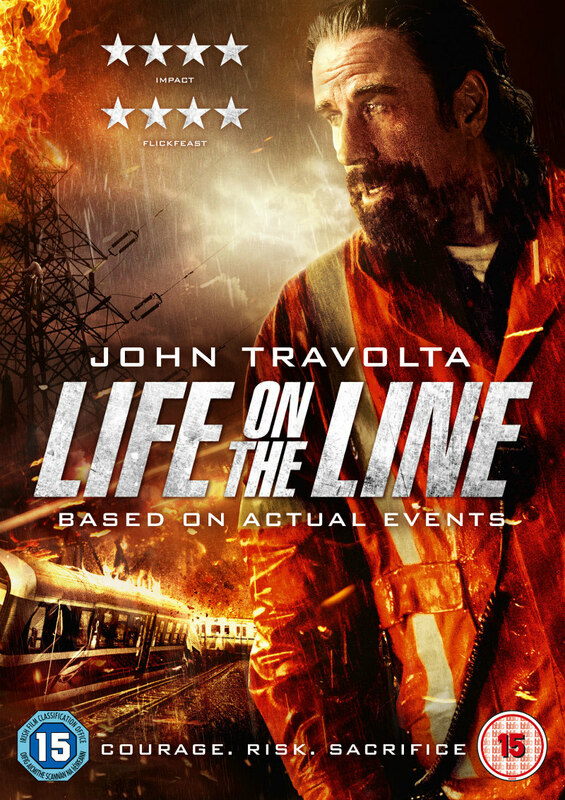 Lionsgate UK will release Life on the Line on Digital Download 20th February and DVD (Amazon: amzn.eu/eDU6E9P) from 27th February, 2017. Golden Globe winner John Travolta (Pulp Fiction, Face/Off) headlines this tense and star-studded new action thriller. Travolta is Beau Ginner, a man haunted by the death of his younger brother in a tragic work accident, leaving him to raise his niece, Bailey, alone. Determined to see her go to college and start a new life, tragedy threatens to strike again when a major storm descends on the county. 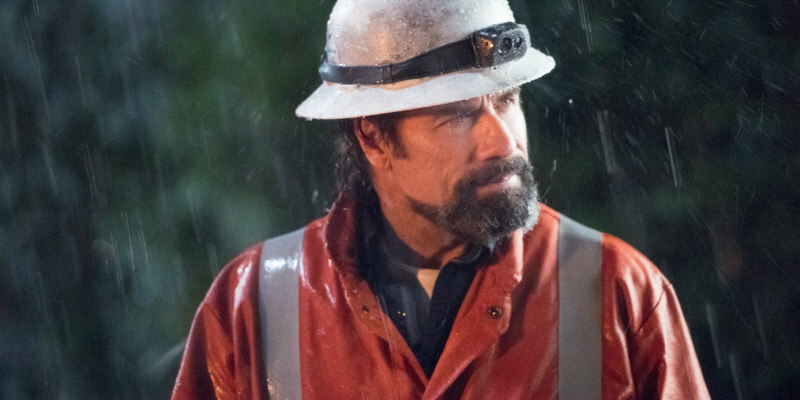 It's a deadly race against the clock to fix miles of high-wire cable before lightning destroys the power grid and everything in its path.